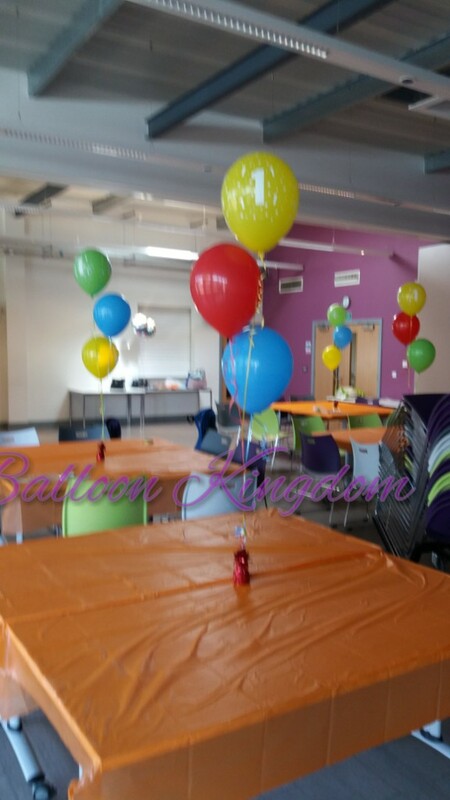 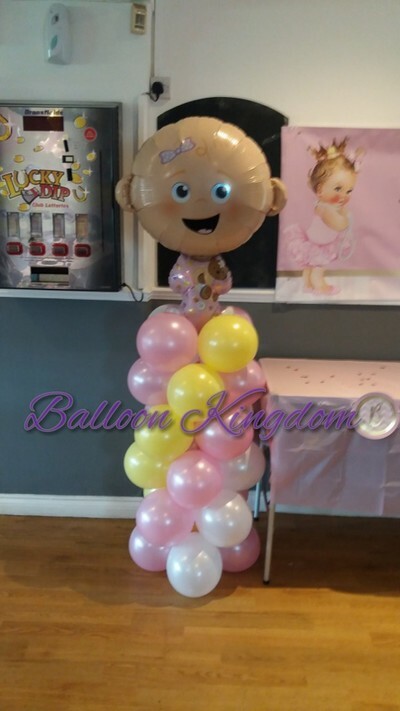 Balloons for all occasions and events. 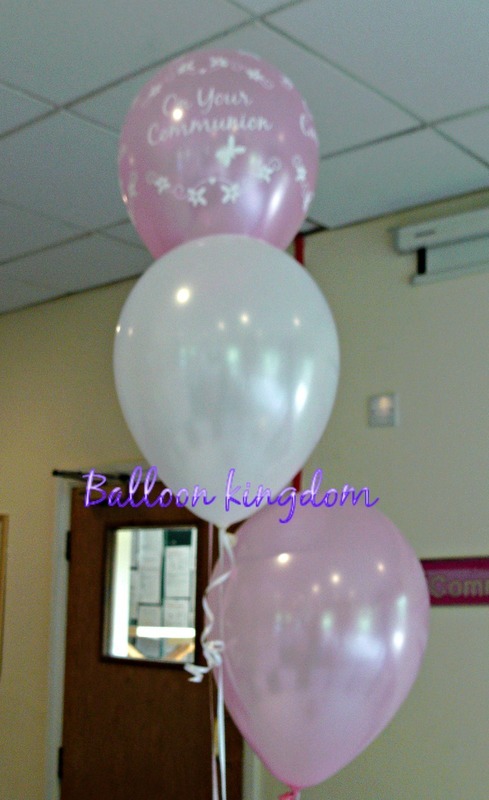 Make your own beautiful balloon decorations with our DIY balloon kits. 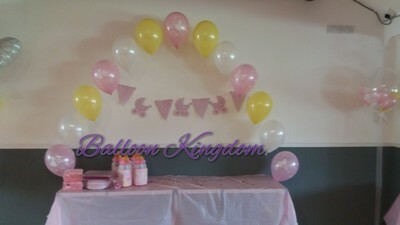 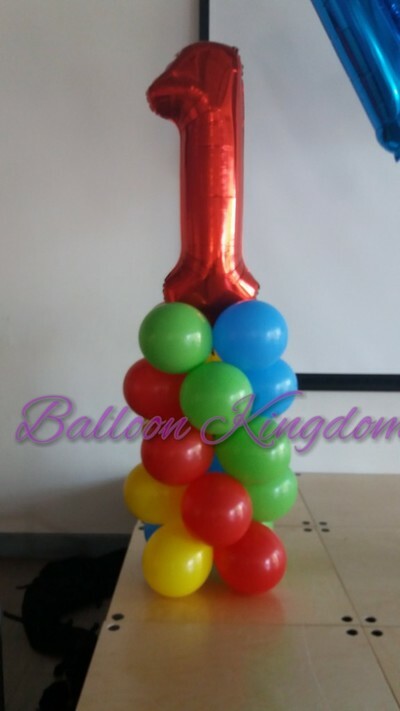 DIY balloon centerpieces kit, DIY balloon arch kits, DIY giant confetti balloons, DIY air fill no helium required. 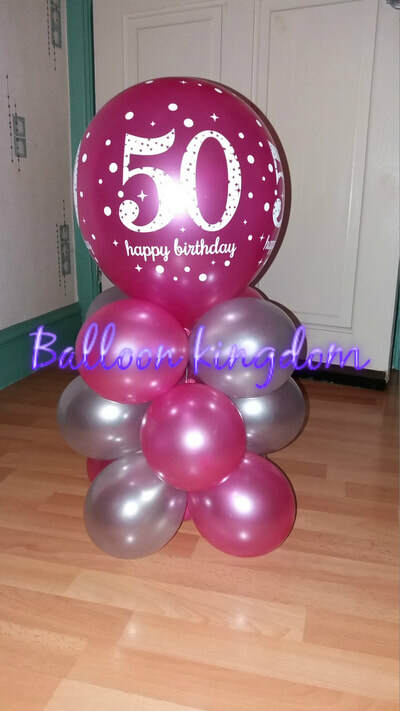 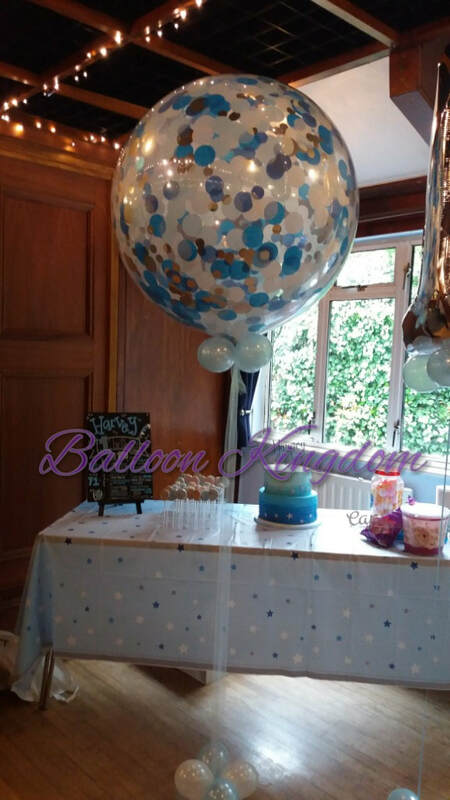 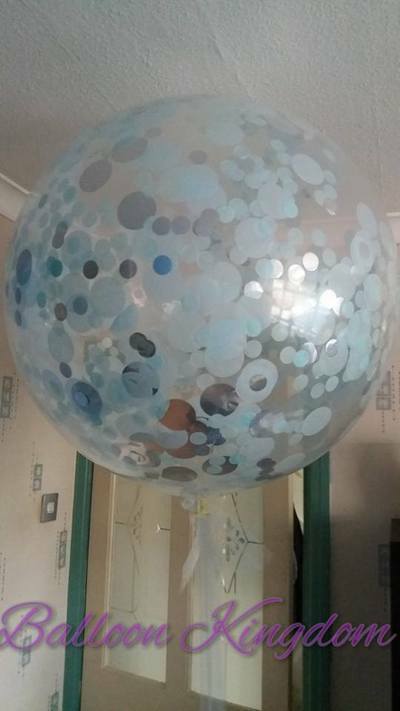 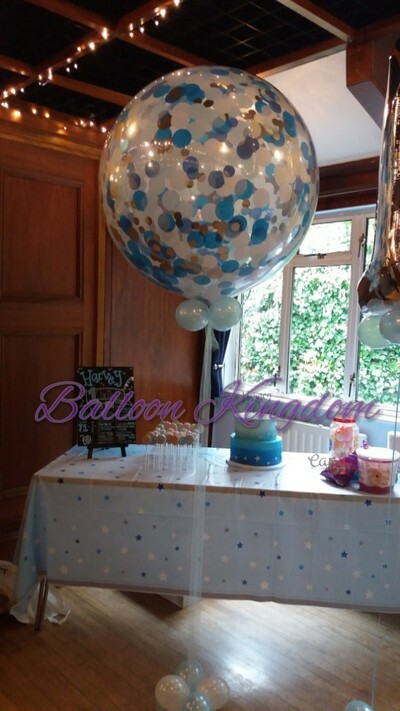 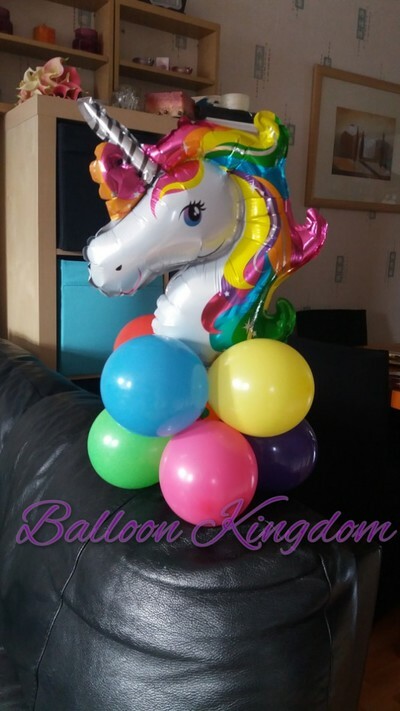 Balloons for 1st birthdays, 18th birthdays, 21st birthdays, 30th birthdays,40th birthdays, 50th birthday, and any other birthdays, baby showers, christenings, weddings, anniversary, engagements, proms, retirement, new baby. 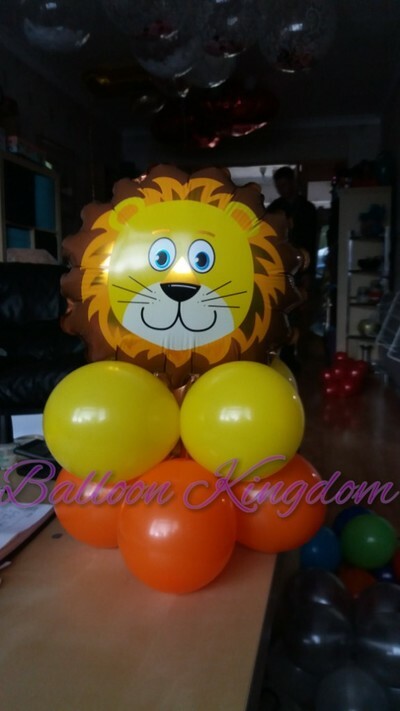 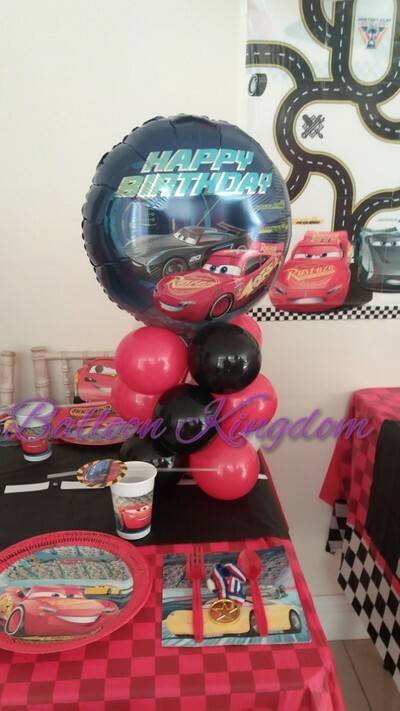 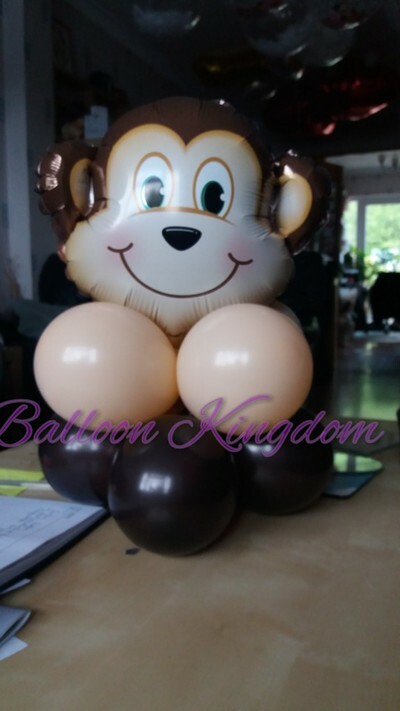 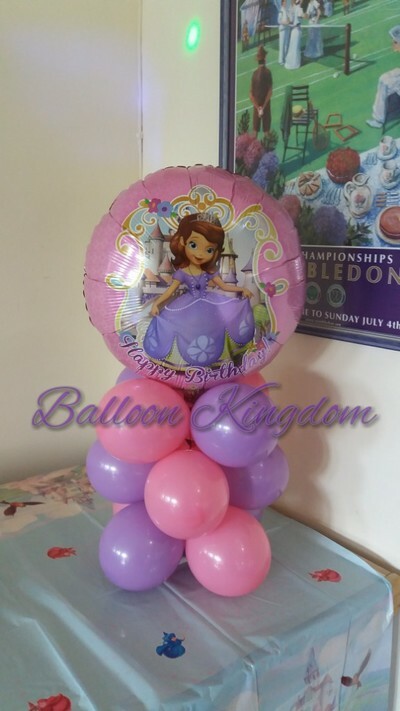 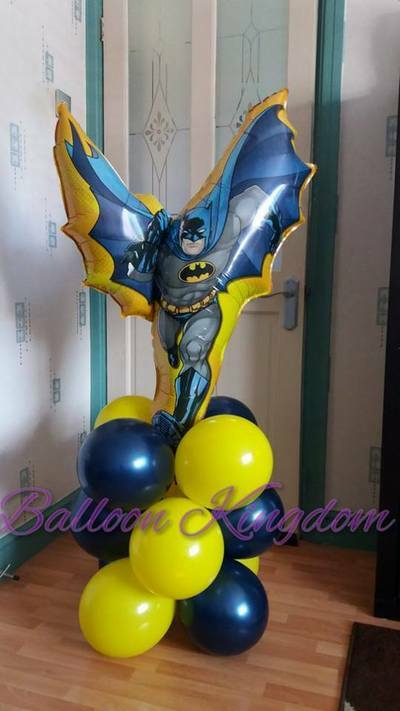 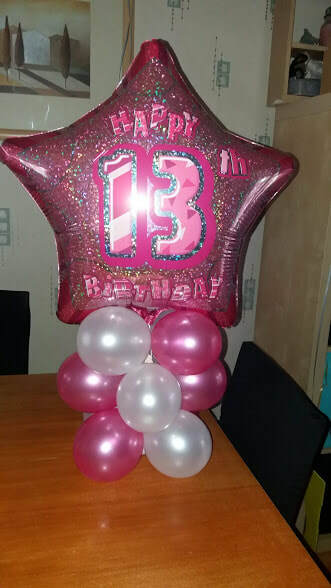 Click on the link below to redirect to our DIY balloon decoration shop.